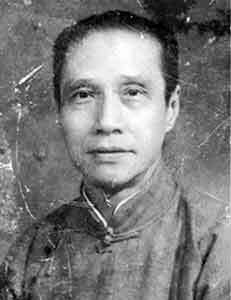 Deng Fen was born into a rich family, Guangdong Province, in China. 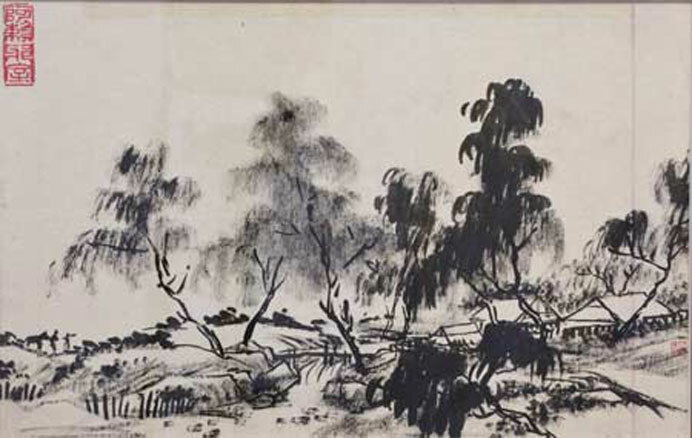 He studied painting and calligraphy with various masters. Multi-talented artist, he excelled in painting of figures, flowers and landscapes. 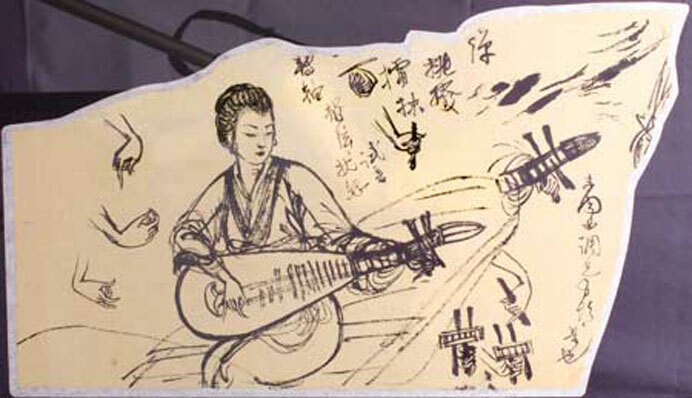 and also in poetry, verse and cantonese opera music. 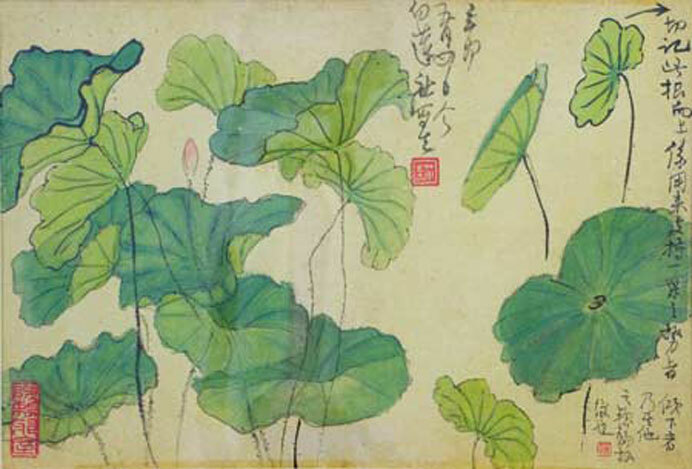 He taught at the Municipal Art School of Guangzhou. He passed away suddenly on Septembre 10, in Hong Kong.